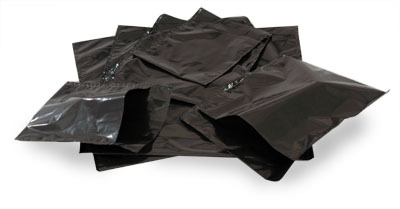 Double Wall Bags offer double protection and double resistance. They guard against accidental punctures into the material, keeping your product safely encased within. Maco PKG’s double wall bags come highly prefered for professional photographers. The strength and thickness of the material protects light-sensitive photographic products from probing UV rays that could easily damage the images. For photography images, we manufacture the double wall bags with black polyethylene, the most practical and cost-effective material for these kinds of bags. We also provide them in a variety of colors and thicknesses.